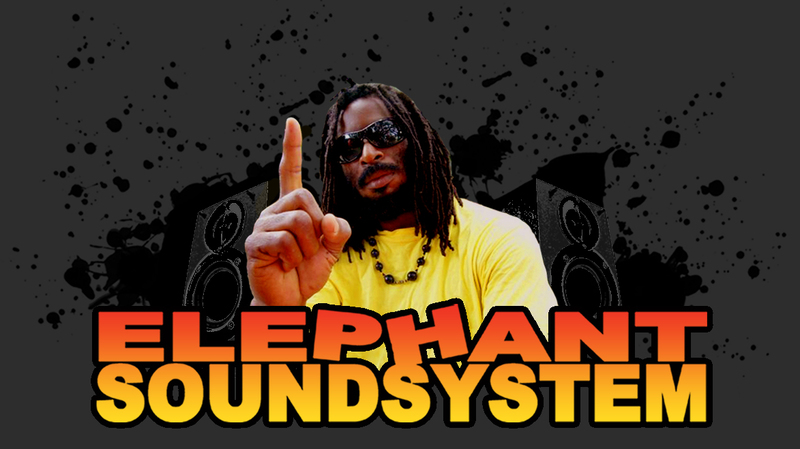 Every two weeks Elephant Sounds dig deep into their vaults to supply the listeners of ReggaeSpace.com with two hours of uplifting, new, old, fast, slow, heavy and grooving hits, misses and obscurities from the world of reggae, ska, dancehall, onedrops, rub a dub and dub. This week we had to do without our studio head honcho and 'materials man' Smartin and it shows. Regular listeners might miss his inspirational selection, or his ever occuring 'microphone take overs' and so do we. Listening back we also miss the man who knows how to finetune the set up of his studio, as we miserably failed at that. Apart from the, sometimes, quite bad sound, we, Junja Ozzie & Cold Sweat, had a great session. We hope you like it too!